Mellow Monk's Green Tea Blog: Get happy. Now. If you're feeling down, there are ten things you can start doing now to fix that. Green tea will also help boost your mellowness factor. 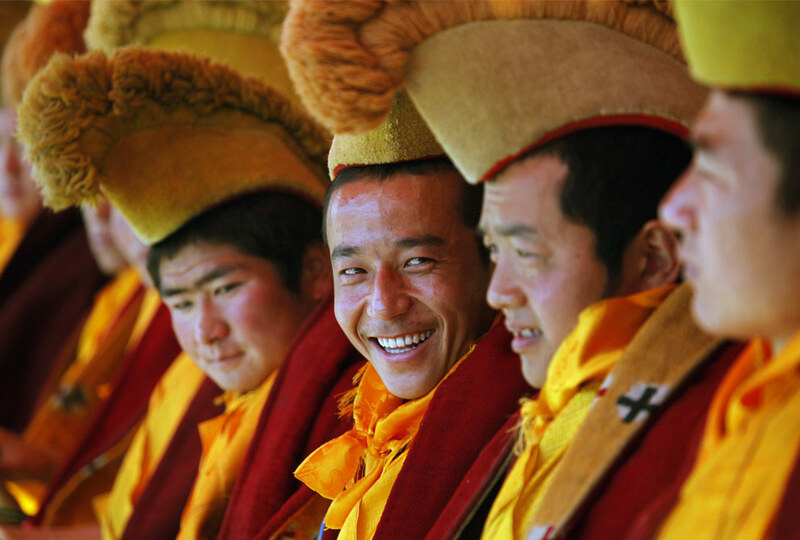 These Tibetan monks seem happy.